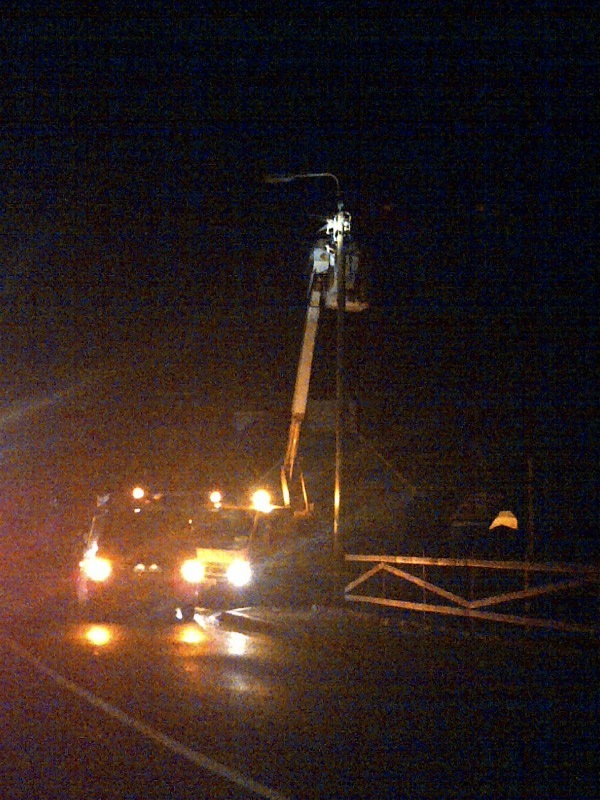 Loughanure village has had its power restored this evening following an electricity blackout. Part of the village was plunged into darkness just after 8pm and then the entire village was in the dark. It is understood there was a main line fault in the village and several ESB crews worked on poles at the crossroads trying to resolve the issue. The power was eventually returned just after 11pm.